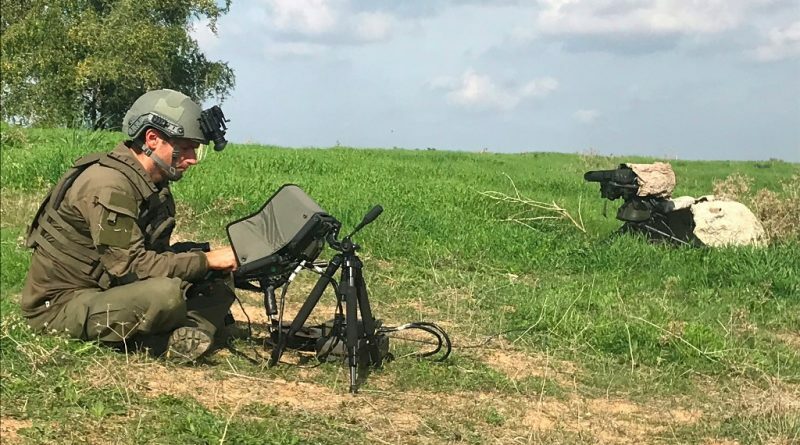 Haifa, Israel, November 29, 2018 – Elbit Systems launches HattoriX, a new man-packed Fire Support system that for the first time enables Forward Observers (FO) and similarly tasked tactical teams to passively, rapidly and independently acquire Category 1 (CAT-1) targets (Target Location error of few a meters). 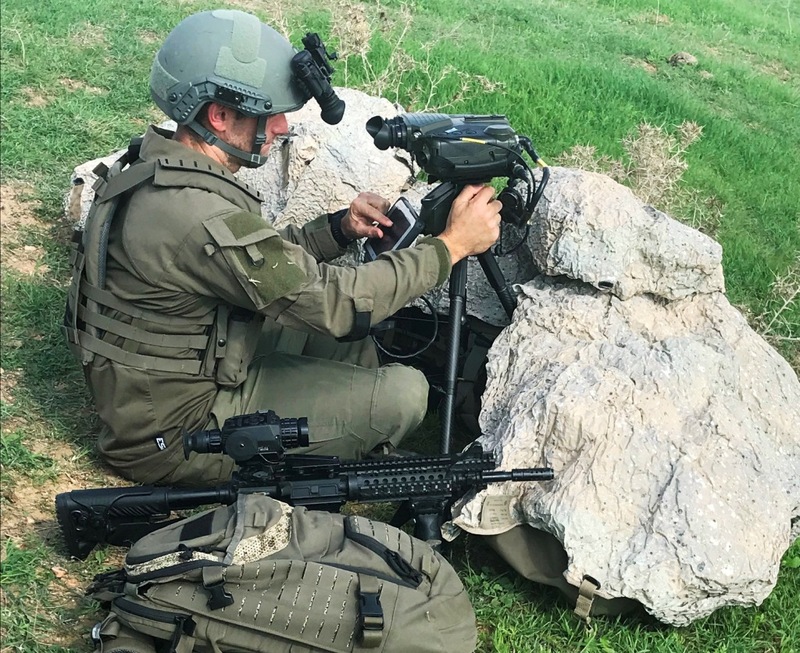 Operational with an undisclosed client, HattoriX introduces a step change in the effectiveness of target acquisition at the tactical level as it demonstrably both improves survivability and increases the effectiveness of engaging Time Sensitive Targets (TST) while reducing collateral damage. Recent armed conflicts highlighted two major deficiencies that erode the operational effectiveness of target acquisition at the tactical level. The prevalence of laser detection devices makes it alarmingly easier for the enemy to spot and attack target acquisition teams that use emitters based fire support systems; Additionally, the long process presently required to acquire CAT-1 targets impedes engagement of TSTs and negatively affects accuracy as it involves complex calculation in the field and relies on Head Quarters for validation and integration of Command & Control (C2) information. Elbit Systems’ HattoriX remedies both deficiencies enabling safe and rapid acquisition of CAT-1 targets at the tactical level. Featuring payload agnostic mission computer that runs proprietary software, photogrammetry algorithm and an Augmented Reality (AR) overlay of real-time C2 data, HattoriX performs automatic fusion of Geographical Information System (GIS) database, pre-loaded targets data, payload’s visual feed, and C2 information, thereby enabling the tactical user to intuitively issue CAT-1 targets without using any emitters, and seamlessly feed acquired targets and additional target information (image, video, description) into any Battle Management System. 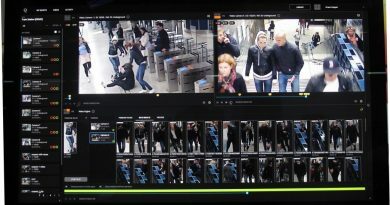 Interfacing with any Electro-Optical payload of choice, HattoriX is comprised of a Goniometr, a mission computer, a touch-screen display unit and a lightweight tripod. 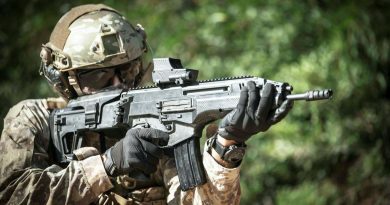 HattoriX also includes a remote-controlled configuration for extended force protection. Users include FOs, Forward Air Controllers (FAC), Joint Terminal Attack Controllers (JTAC), reconnaissance teams, field intelligence and Special Forces.